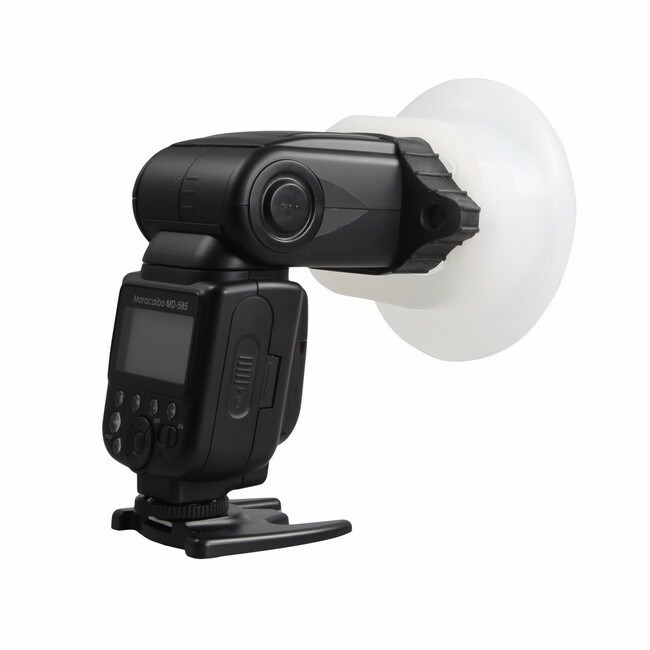 The Sphere is a beautiful omni-directional flash diffuser that gives you the the best looking light possible. With efficient diffusion that saves battery power and an integrated gel slot that allows you to color correct your flash, no flash diffuser has ever been this awesome. 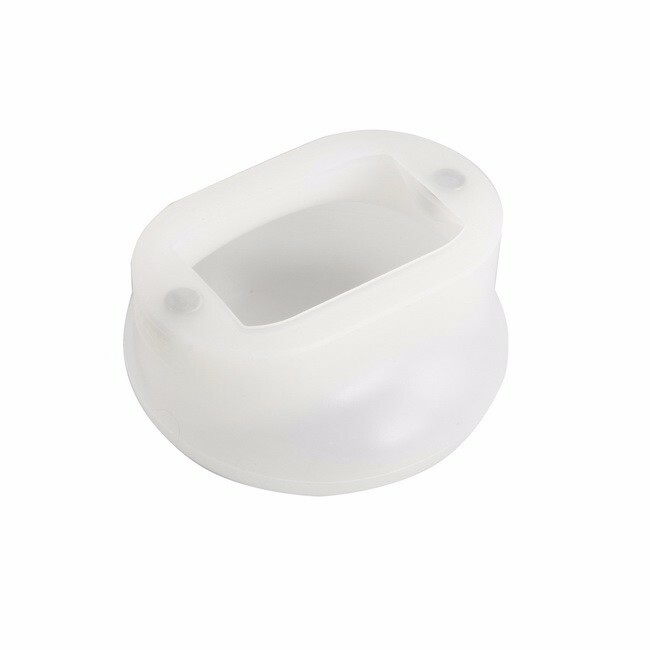 – Ideal for use as an on-camera diffuser. – A omni-directional flash diffuser to transform harsh light into softer light source. – To save battery power with efficient diffusion. – Allow you to insert filters and color correct your flash without additional accessories. – Durable semi-transparent silicone material that withstands the high temperatures and allows your flash to easily pass through.